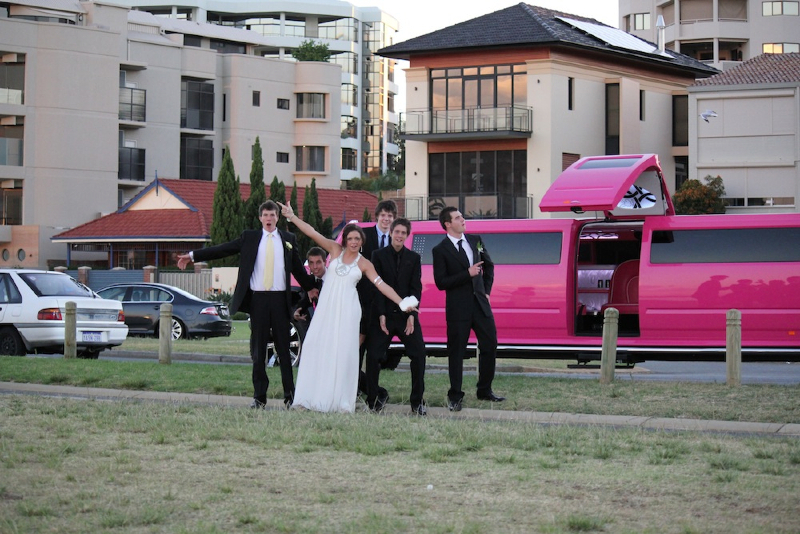 When choosing your school balls Perth Hummer you may wish to consider the rock star hummer limo of Perth. It is guaranteed to turn heads when it glides down the city streets with the amazing 4 wheel steering. 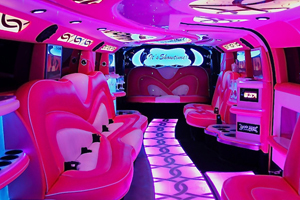 Guys and girls alike enjoy being seen through the privacy of the dark tinted full length glass windows the Pink Hummer limousine enjoys. You will certainly attract attention, although it will create mystery as you will be hidden by the powerful Hummer stretch limousine. 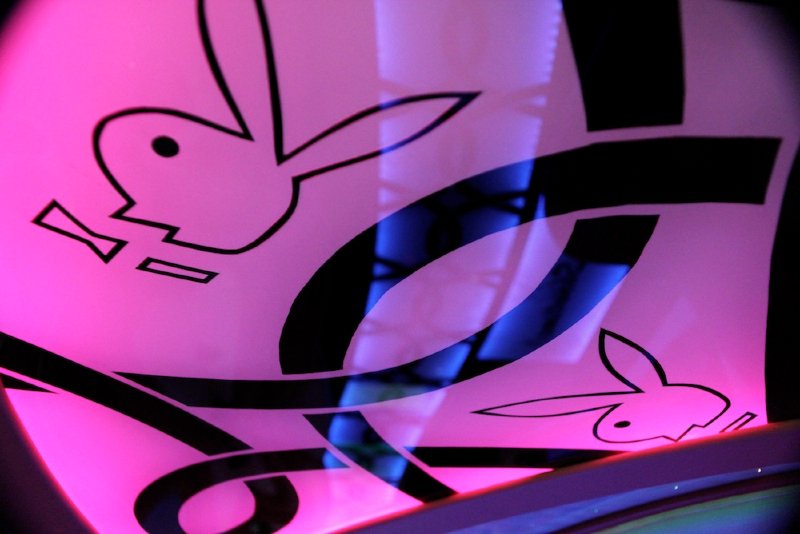 The Pink Hummer has been, packed, racked and stacked with every feature you can imagine. 24″ Chrome wheels that have been polished to perfection, a brilliant sound pumping stereo system that streams to the 6 large music video screens. Karaoke if you please. As well as a full length stretch providing genuine 16 seater Hummer limo hire Perth comfort. You may wish to consider the preferences of all of the other guests attending the limousine service. Well, presumably there will be half guys and half girls. 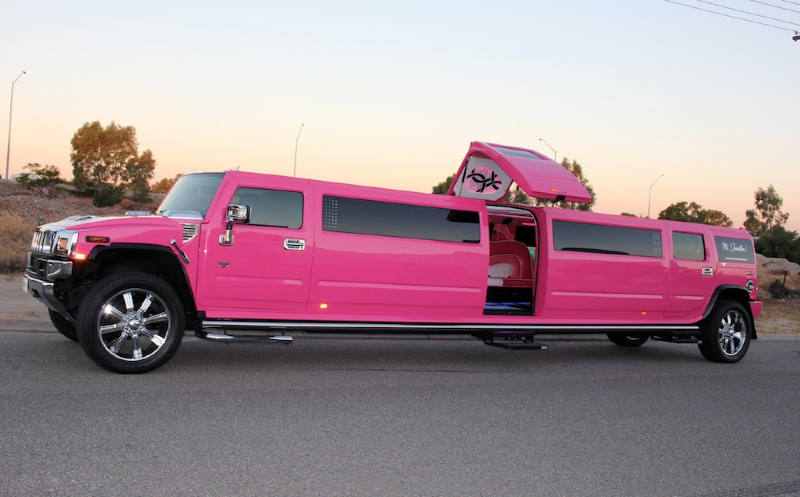 These two Pink hummer limousines have proven extremely popular with guys and girls alike as they know for certain that there is no comparison of the Hummer or its features in Perth to what will arrive at the pre-ball for their Perth school ball. Of course you will want electric steps, and a walk – in Jet Door. Anything that doesn’t have a centre JET Door is just old school! The pre-ball is an exciting time for parents as well as the school ball students. Cameras clicking, the pink carpet rolled out, and sometimes a tear in the eye of a nervous Mum. When the Hummer limousine arrives at the pre-ball, there will be time for plenty of photos of the school ball students in their ball gowns and suits. Your chauffeur will happily take over these duties as well as at the school ball photo stopover location. They enjoy this part of the limousine service as the chauffeurs certainly embrace the opportunity to drive these impressive Hummer Limousines. School Balls Perth Hummer service are a fun event and commonly in Perth known as a rite of passage for all high school students.